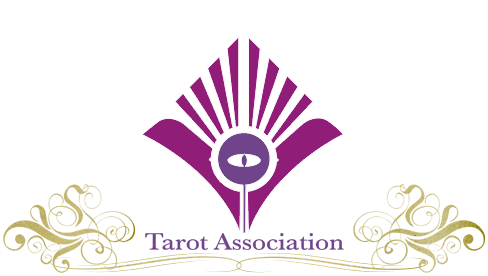 Many querents – and sometimes ourselves as readers – would sometimes like to get a simple yes or no answer from the tarot. 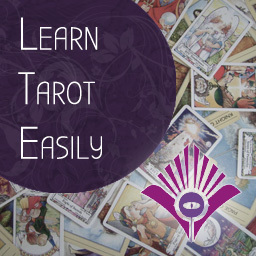 A reading is often packed with advice, and general indications, but it is left to the reader to interpret the likely outcome of an event from the cards. Here from 1955 we have a method which purports to give a yes/no answer, which perhaps you can test! 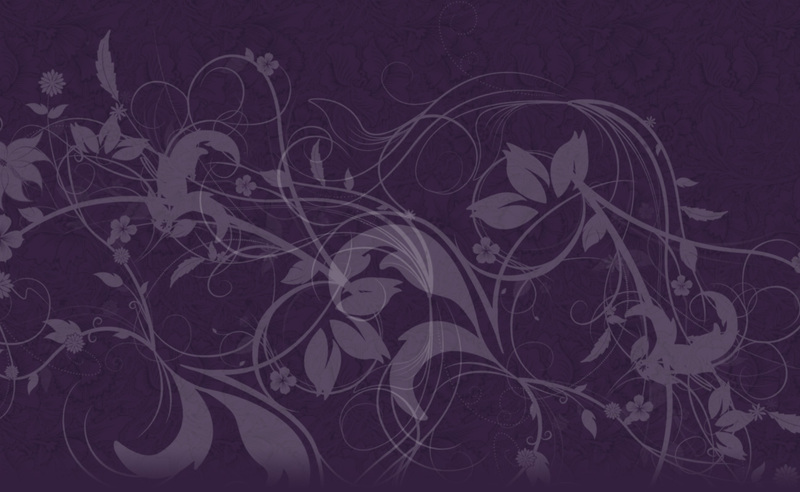 It is refreshing to go back to the 1930’s-50’s and discover these rare curiosities. 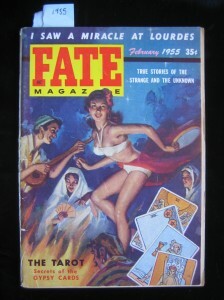 In this article from Fate magazine, published in February 1955, we read about Irys Vorel’s encounter with a Swiss Gypsy, “Boudrie”, who used “colorful Tarots”. The author goes on to talk about “penticles” and the likely origin of Tarot in “the Far East” or “the land of Sumer”, also their popularity during the “Middle Ages”! 1. Formulate the question which should have a yes/no answer. 2. Remove the Wheel of Fortune card and place it face up in front of you. 3. Shuffle the remaining deck and fan out face-down. 4. Draw 7 cards at random with your left hand. 5. Put these 7 cards face-down on top of the Wheel card. 6. 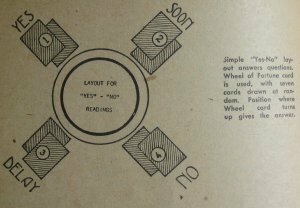 Pick up the 8 cards and turn the Wheel round so it faces as the others. 7. Shuffle these 8 cards. 9. Lay out the next four cards on top, 5th on the 1st, 6th on the 2nd, 7th on the 3rd, and 8th on the 4th. 10. You now have 2 cards in each corner of the Destiny Wheel. 11. Locate the Wheel of Fortune in the pairs and the position of that pair gives the answer: Yes, Soon, Delay or No. Even where there is a “No” answer, the skilled reader can look at the assemblation of the cards to divine what the obstacles and challenges may be to turning this into a positive result. I loved this spread. It is awesome.